Owls when seen together are referred to as a “parliament” as they have long been considered to be of a wise disposition. 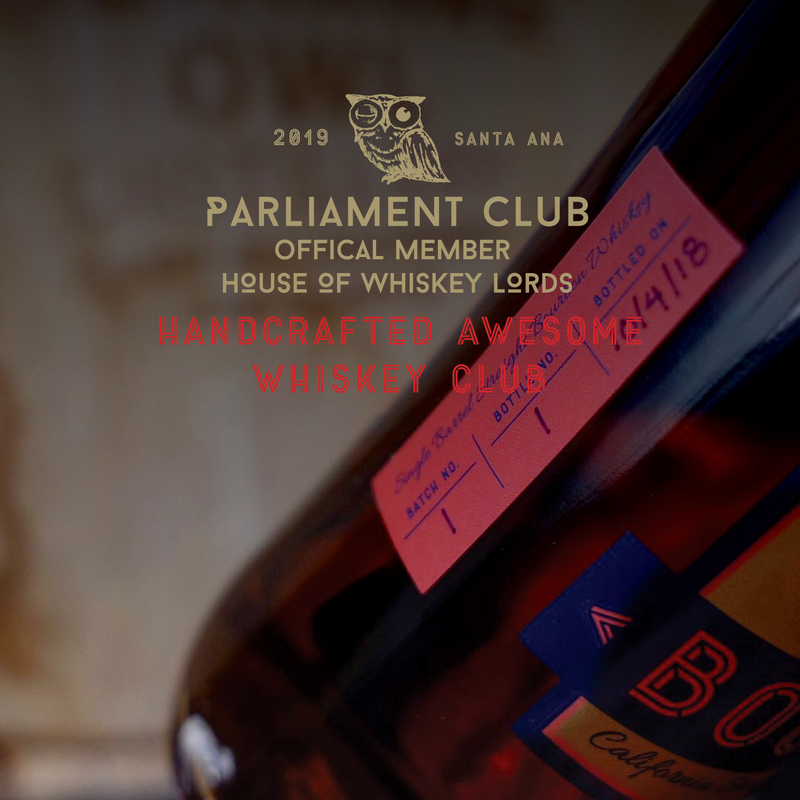 This inspired us to create a group of whiskey lovers who enjoy good company and great spirit. 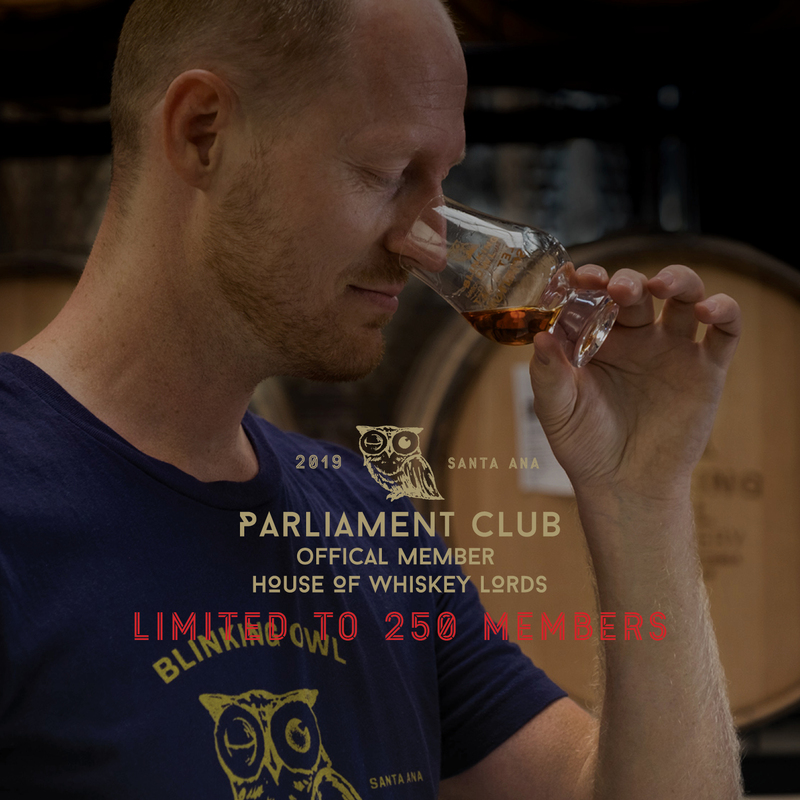 So we have launched our inaugural whiskey club. 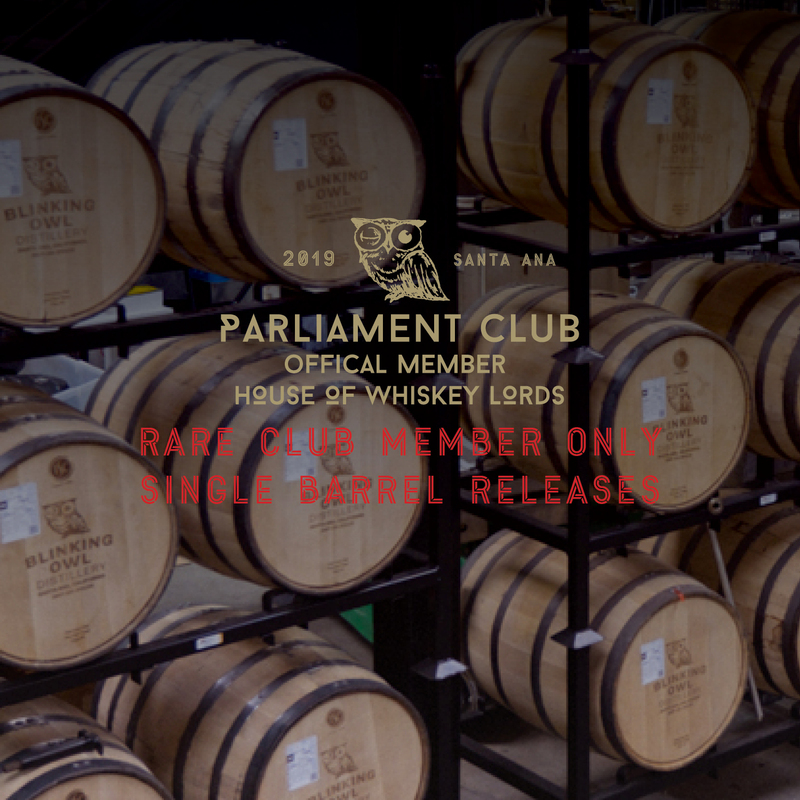 1 - The very first and ONLY 3-YEAR old 4-grain Bourbon (Red Label) that will be released in 2019-Early November (Batch 2, Barrel 2) and first access to purchase additional bottles from these exclusive releases if any happen to be available. 3 Bottles of your choice*: choose between our flagship Vodka, OC Orange Vodka, Aquavit, and Gin (specialty releases not included)—These can be selected in-store at time of pick-up. You’ll get FIRST DIBS on all new releases and special events. 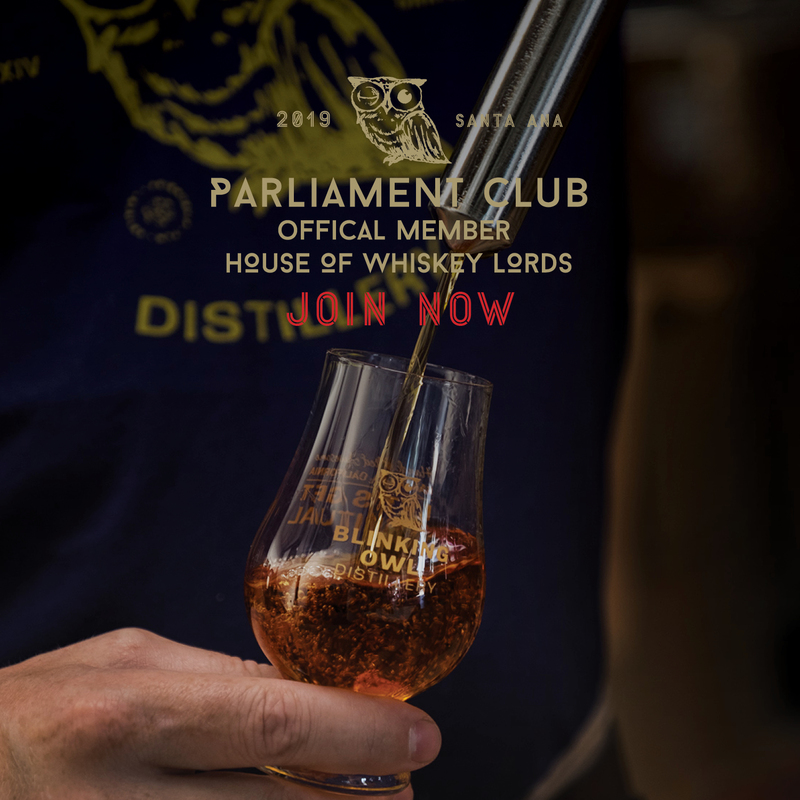 All Whiskey Parliament members must be 21 or older.